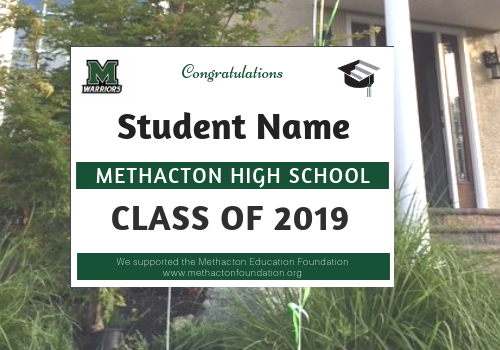 If you want to be in the know about what’s going on at the Methacton Education Foundation, you’ve come to the right place. 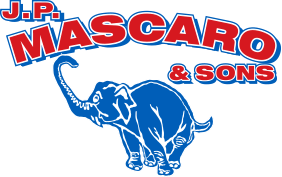 The Foundation partners with We Run Out Hunger for the 2nd Annual 5K and 1 Mile Walk to raise money for students in need in Methacton. Congratulations to our T.E.A.M.S. Club representing Methacton School District at Nationals this past month! Not only have you made Methacton High proud, you have made the entire community proud. 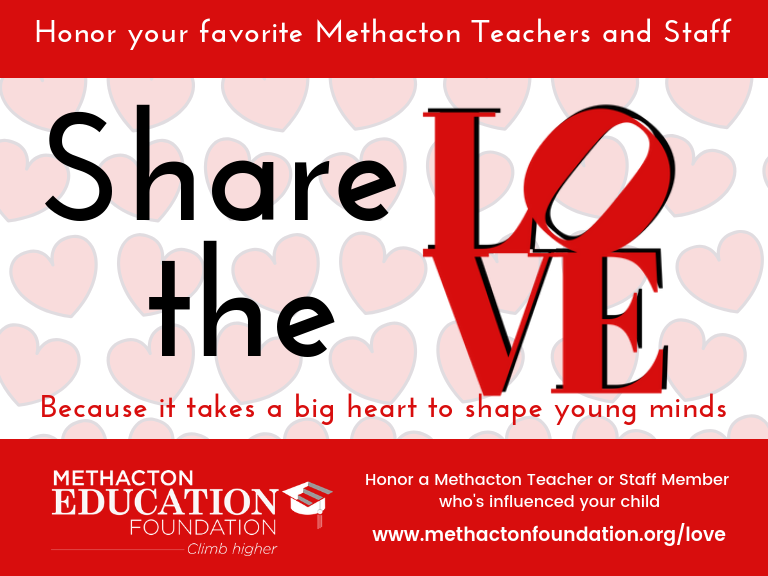 The Methacton Education Foundation is proud to support these stellar Methacton High School students! The Methacton Education Foundation is proud to support music in Methacton School District We are thrilled that Methacton is recognized as a 2018 "Best Communities for Music Education" by the NAMM Foundation. The Methacton Education Foundation is proud to support the Tests of Engineering Aptitude, Mathematics, and Science (T.E.A.M.S.) Club who competed at the regional competition located at Widener University in Chester, PA on March 6th. 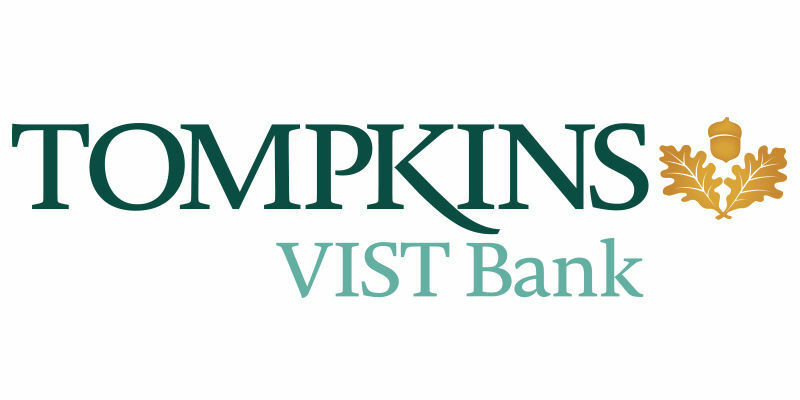 Univest Corporation recently awarded $225,778 to nine educational organizations in Montgomery County that qualify for the Pennsylvania Educational Improvement Tax Credit (EITC) program. 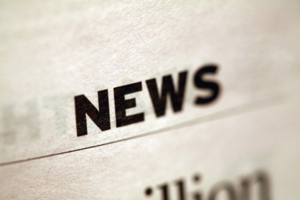 The Board of Directors of the Methacton Education Foundation (MEF), announced today that they have hired Methacton resident Nikki Krelovich as their new Executive Director. 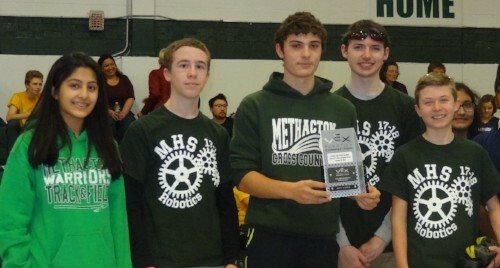 The Methacton Education Foundation is a proud supporter of the MHS Robotics Club. The Methacton High School Electric Car Club was once again invited again to participate at the Philadelphia Auto Show.